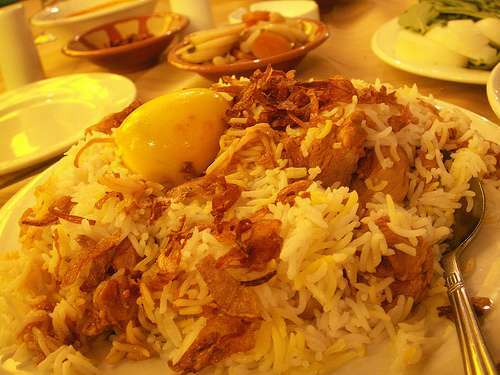 It is said that you first look matters the most and has a very deep impact on others. This often attracts or makes you feel disgusted. Therefore, to have a good personality and presentable look you hair style matters the most. Attaining a decent and good hair style is not a tough job. You just have to add some extra factors in your personality. Makeup, jewelry, shoes and dressing are some factors which are used to enhance your look but hair styles has its major significance which cannot be ignored. 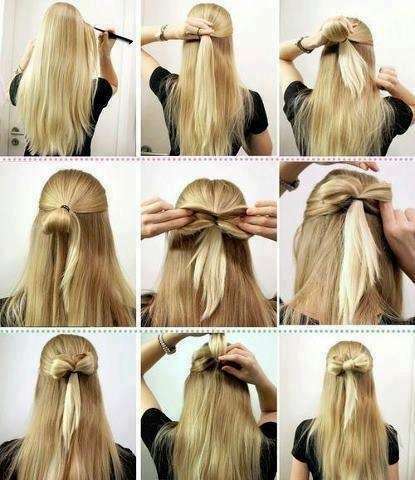 So, in this article we will discuss some of the Different and Easy Hairstyles of 2014. We have different lengths of hair, small, long and medium sized. So don’t make your length an issue and don’t let it become a hindrance in giving your hair a new style. It’s a blessing for you to have the long hair actually. Ladies with long hair can easily give a stunning look to their hair. 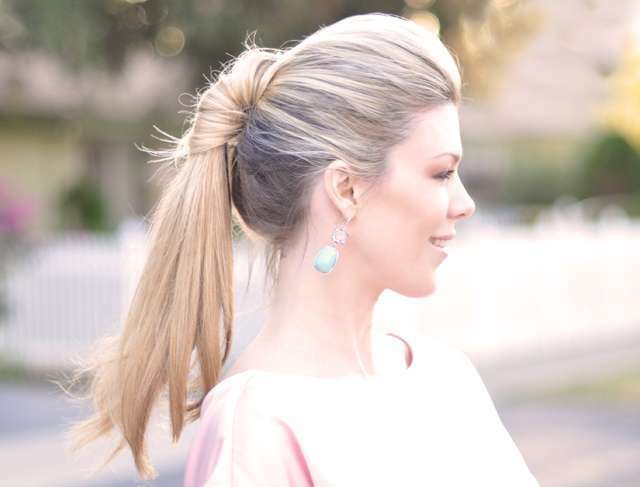 They can easily make and carry a trendy pony tails by following Long Curly Pony Hairstyles, Long Hairstyles for Plaits Hair, Braid Hairstyles for Long Hair, fish tail, French Tail and so on. Those who have short hair can easily style their hair by having a bob cut, short cropped hairstyle, Bob Hairstyle with Sharp Edges and many more. And those who have medium lengthen hair they can have a Medium Length Layered Hairstyles, Front Hanging Bangs Hairstyles, Classy Feathered Bangs Hairstyle, Simple and Straight Hairstyle and Shoulder Length Chopped Hairstyle etc. 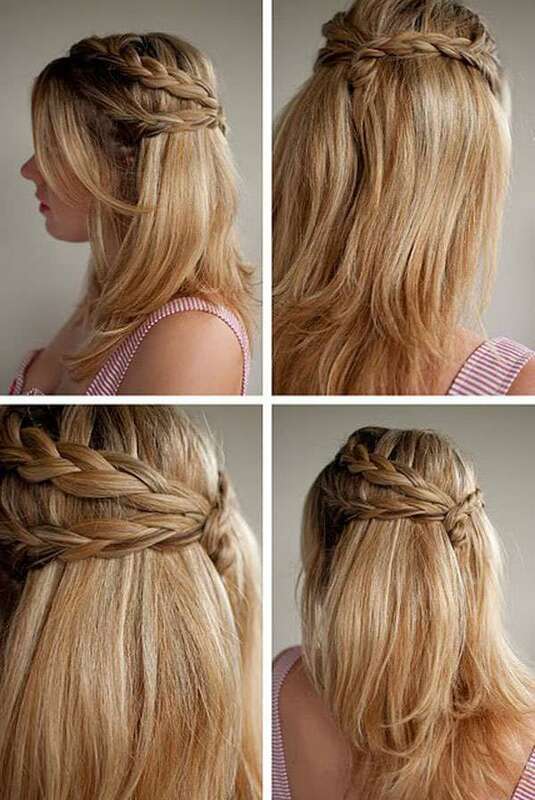 There are some of the popular designs which we will show you in the following list related to long hair styles. 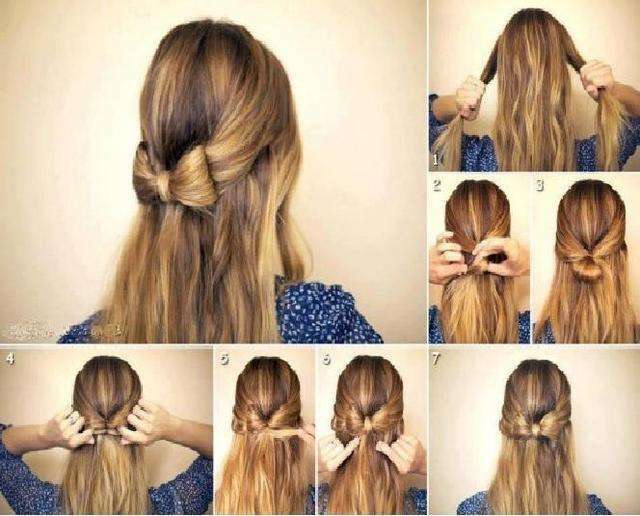 So scroll through this amazing list of stylish and easy hairstyles and give your hair a complete new look. 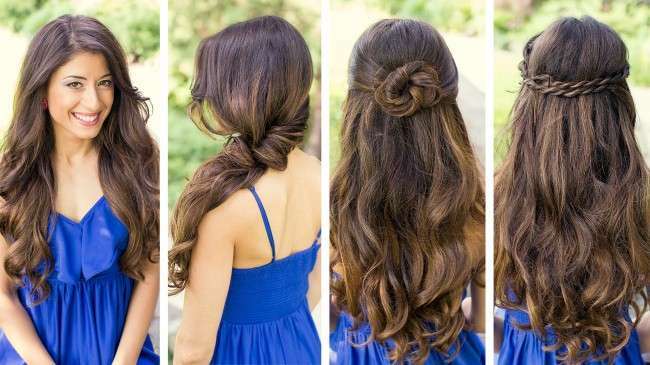 these hair styles can easily go with a casual and a formal event.